Kathy Belge has been a full time freelance writer and journalist since 2003. With a magazine journalism degree from Syracuse University, she writes about travel, culture, politics, trends and the LGBT community. A regular contributor to Curve magazine, she pens one-half of the popular advice column Lipstick & Dipstick. Kathy is also the Guide to all things lesbian on About.com. 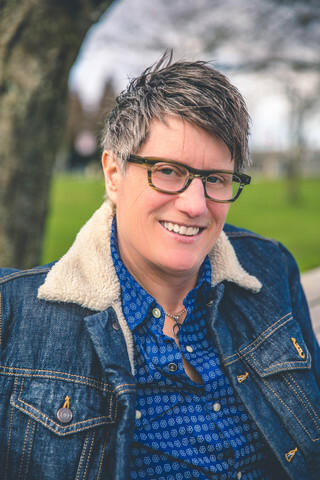 She is co-author of Lipstick & Dipstick’s Essential Guide to Lesbian Relationships and Queer: The Ultimate LGBT Guide for Teens. In addition to writing books and magazine articles, Kathy has a number of business clients for whom she writes website content, guest blogs, staff biographies, informational articles and all means of SEO friendly articles. Born and raised on the East coast, Kathy divides her time between Portland, Oregon and Long Beach, California. 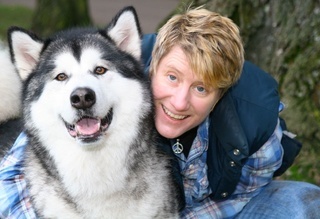 When she’s not writing, she can be found hiking with her Alaskan malamute Olive, biking or watching women’s basketball. Become a fan of my new book Queer: The Ultimate LGBT Guide for Teens on Facebook.